The GPX files for all routes are available free when you visit our shop. View information about our routes, by level of difficulty. Read about MTB possibilities on Lake Como here. Ride with us on Sundays! 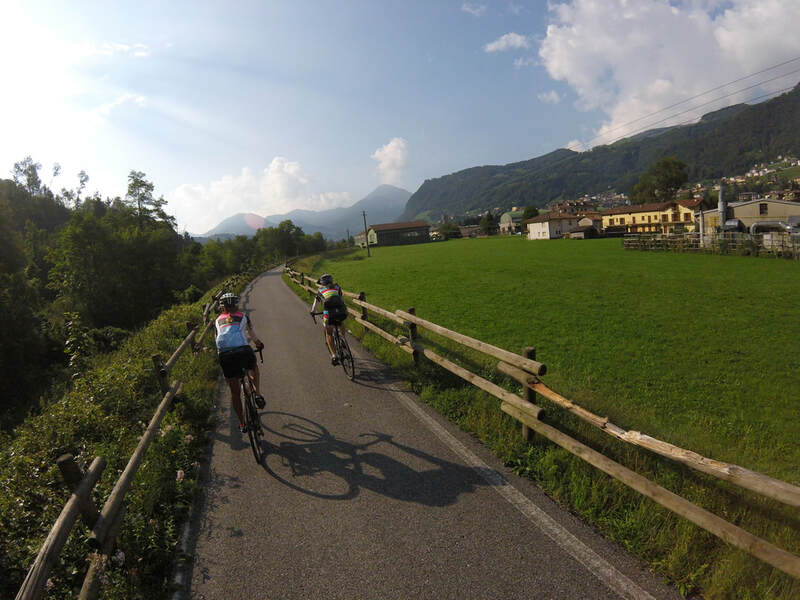 How fast can you climb the Madonna del Ghisallo or Muro di Sormano? Join our Strava challenges and see!